Bees are our friends! 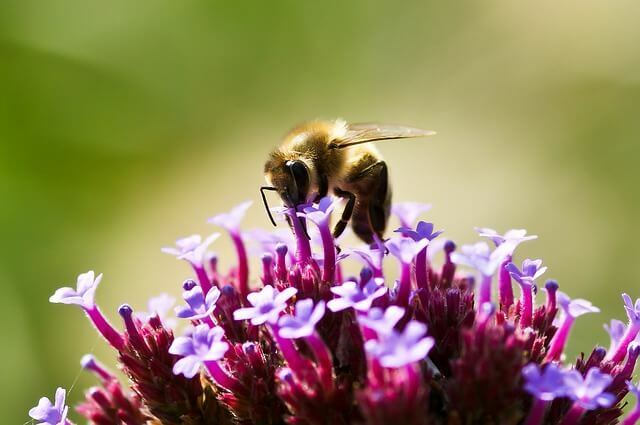 Unlike wasps and hornets, bees such as the bumblebee and the honey bee are very beneficial insects that we want around. They help pollinate our flowers and keep our food growing. Normally, it is best to leave bees alone unless they become a safety issue, in which case you will need a pest control expert to safely and humanely remove the honeycomb and relocate it to an area far away from the home. Call Pest Boss today!